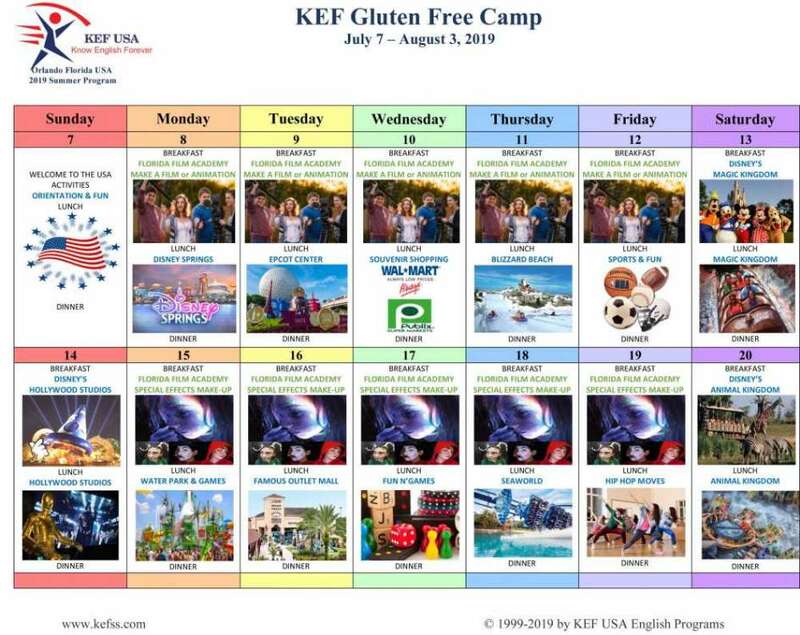 KEF USA Summer Camps Announces the New KEF Gluten-Free Camp in Orlando, Florida for Youths with Celiac Disease. [Orlando, FL February 6, 2019]-KEF USA is excited to announce that we will offer a new 100% gluten-free camp program to give kids and teens with Celiac Disease a safe, exciting and healthy summer. 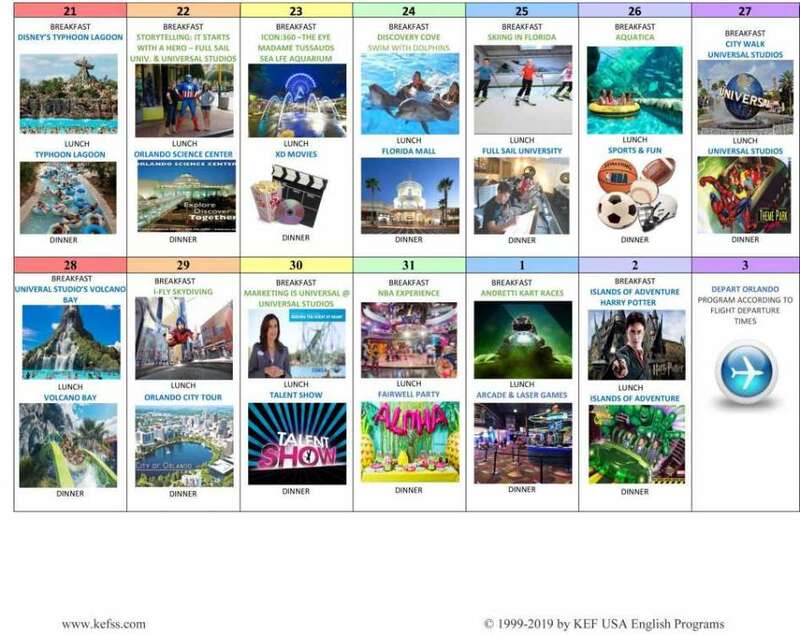 KEF USA programs offer fun and unique experiences that can only be found in Orlando, Florida. Campers explore the theme parks and local attractions, make new friends, discover new interests and create memories that last a lifetime.